Wood Flooring Danbury | Flooring Contractor CT | Parquet Flooring 06810 - Zoltan European Floors, Inc.
You have wood flooring and you love it; but, what if you could add design and style to it, making it something that’s substantially more appealing? Well, with Zoltan European Floors, Inc., you can! Wood flooring looks great no matter what room they go in. Coming in a variety of washes, colors, and finishes, you can completely transform a room with a simple upgrade of your flooring; Zoltan European Floors, Inc. doesn’t believe that the beauty has to stop there, though. With the simple addition of an elegant medallion, your flooring can go from ordinary to extraordinary. Make a bold statement and allow your flooring to truly stand out; transform your foyer, add design to your stair landings, and make your hallways anything but boring. With a variety of different medallion choices to choose from, your wood flooring can be everything you’ve always dreamed. Add value and design to just one room, or give your entire house a makeover. Custom made to your specific order, Zoltan European Floors, Inc. believes in doing every project right the first time, leaving you exceptionally pleased every time. Our goal is to not just provide you with long-lasting wood flooring but leave you with an intricate medallion you love and are proud to show off. 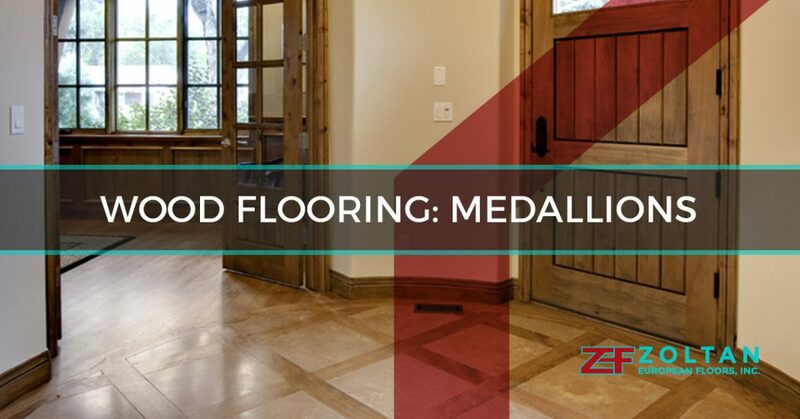 If you’re looking for a simple way to upgrade your dull flooring, medallions are your answer. 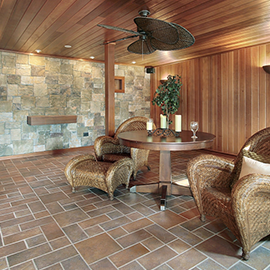 In addition, we also specialize in parquet flooring. 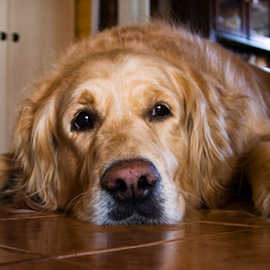 Let us show you why so many people are talking about Zoltan European Floors, Inc. 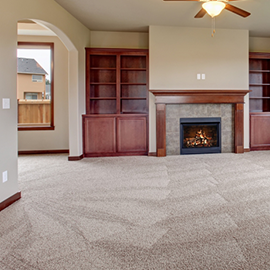 Contact a flooring contractor today to talk about your options.